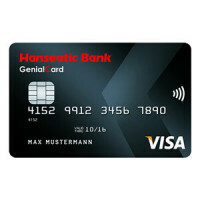 The Postbank Giro direkt bank account is offered by the German bank Postbank. 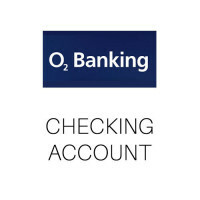 It is an online checking account (also called: current account). 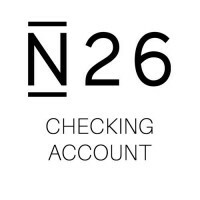 Registering for this German bank account is super easy. On the Postbank homepage, you will find a blue button saying Online abschließen. The process takes only a few minutes. After registering for the Postbank Giro direkt account, you can legitimise yourself via video chat, which only takes 10 minutes. You will need a webcam and microphone on your device, an ID card or passport. Your data will be verified immediately and you can use your Postbank Giro direkt account straight away. 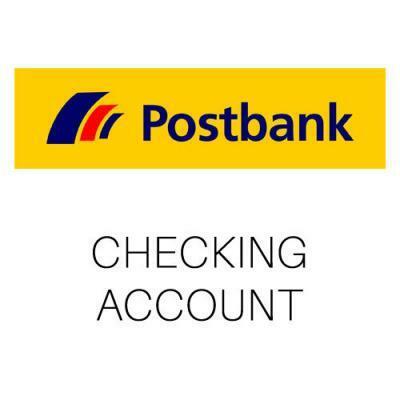 There is no need to visit a Postbank branch in person. 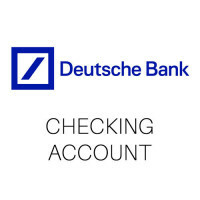 Students and trainees are able to open up this German bank account for free, if they can prove that they are still in training. This can easily be done online. 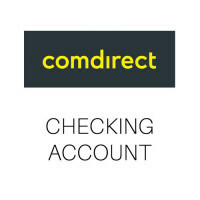 For anybody else, the Postbank Giro direkt account only costs 1.90€ per month. This fee is charged independently from cash flows. 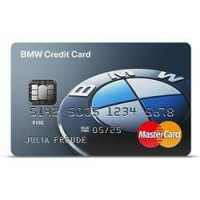 Also, you will receive a free Postbank Card (Debit Card) when opening up this German bank account. Using your Postbank Card for cash withdrawal (up to 1,000€) at a Postbank branch or a branch of Deutsche Post costs 1.50€ per transaction, any withdrawal above 1,000€ is free of charge. Also, cash withdrawal at any ATM of the Cash Group and Shell gas stations is free of charge with the Postbank Card. 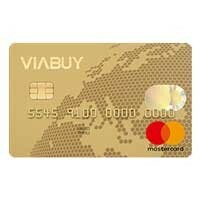 Postbank also offers you a Postbank Visa Card for 29€ per year. A great advantage of this German bank account is that most services are free of charge. Setting up, changing or deleting a standing order is free of charge. Online account statements are free too, having them printed out at an ATM costs 1.50€ per statement. The Postbank Giro direkt account comes with free online banking, telephone banking is possible and costs 1.50€ per transaction. You can apply for permitted overdrafts, the interest rate is 10.55% p.a. and for tolerated overdrafts it is 14.95% p.a. If you have any questions or need help, the Postbank customer service can be contacted via mail (mail@postbank.de) or phone (+49 (0) 22855005536). A disadvantage of this German bank account might be that you can only use it as an individual account and not share it with your partner.